Audio Visual Media Goa is the partnership firm under the Dempo group umbrella that owns and operates GOA 365, Goa’s first English channel for news and features. Launched on the 7th July 2004 originally as a firm in which the Dempo promoters had a part-interest, the channel came under the direct editorial and administrative supervision of the Dempo group in January, 2016, moving its studio and offices to Navhind Bhavan in Panaji in January, 2016. 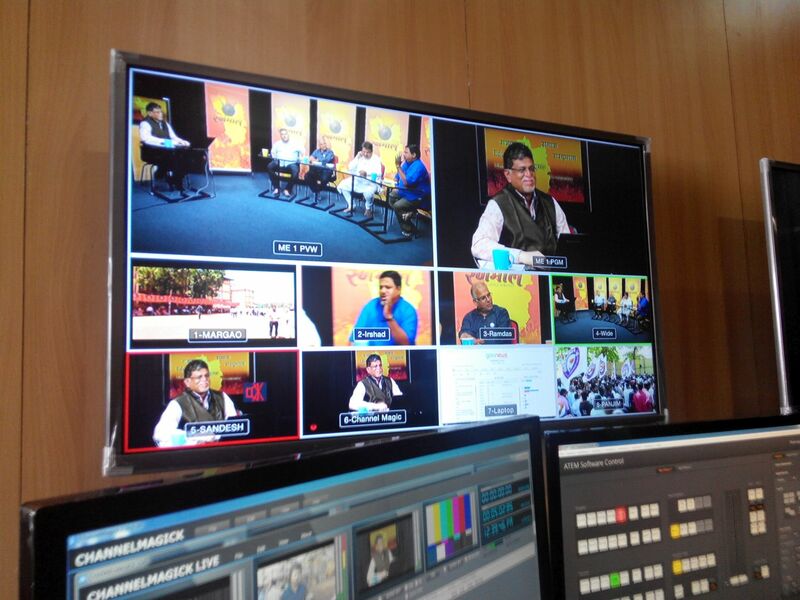 The cable-networked channel had started by producing DVDs of News bulletins and Programmes and circulating them among the cable operators throughout Goa. It was then eventually networked from the main studio to the cable operators through Optical Fibre Cabling. 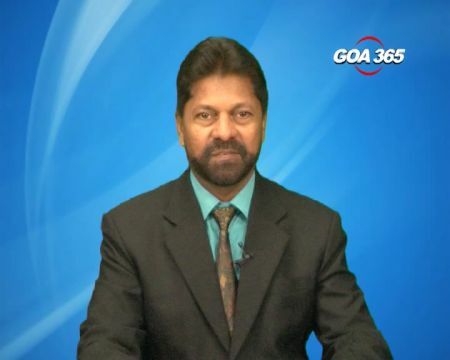 Besides holding the record of broadcasting Goa’s first English News bulletin, the channel has also been consistently broadcasting Konkani News as well as a variety of Infotainment programmes in Konkani and English. Programmes that made a mark in Goan TV media and viewership are the 100 episodes each of ‘Gavponn’ presented by Subhash Jaan and ‘Family No 1’ by Sarika Shirodkar, in addition to varied Cookery programmes hosted by Odette Mascarenhas and ‘Sight & Sound: Voices of Goa’ presented by Jaffrey Manuel. GOA 365 is also one of the first TV channels that began tele-casting the proceedings of the Goa Legislative Assembly live. It has also to its credit many other live tele-casts of major events of Goa, including the parades during Shigmo, the Carnival, etc. Subsequent to January, 2016, GOA 365 has widened its horizons across the world wide web with a presence on the Internet and in Social Media. Its website www.goa365.tv provides the facility of Live Streaming as well as instant news called ‘Goa365 Shorts’, which can be downloaded on WhatsApp and forwarded. 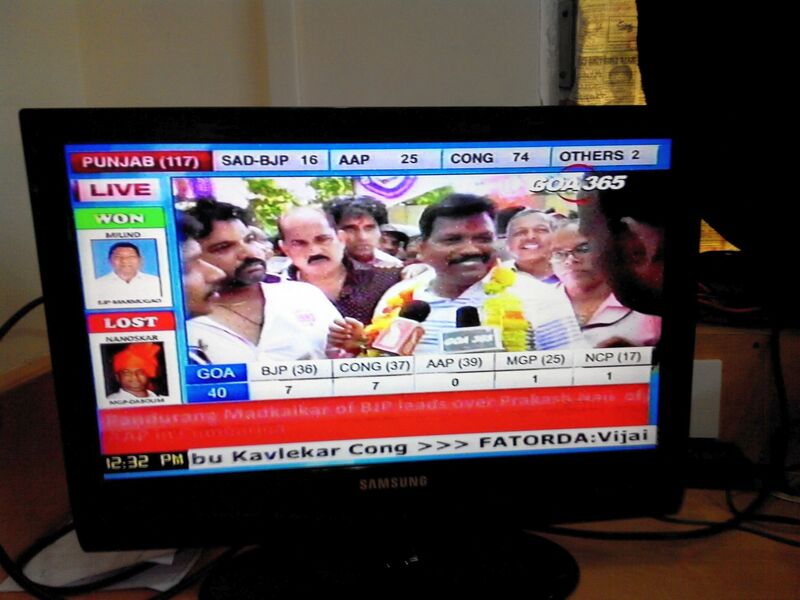 GOA 365 is the first website of a TV channel in Goa to provide news in Text as well as Video, besides video programmes. 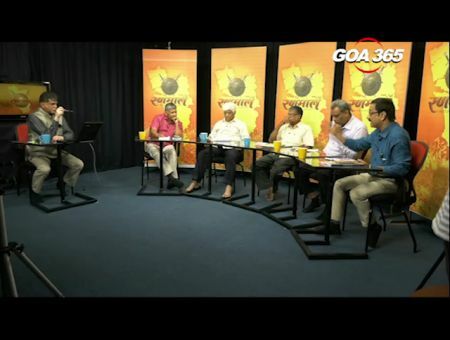 The news and programmes are also made available on Facebook via ‘goa365tv’ (www.facebook.com/goa365tv) and on Twitter via the handle ‘goa365tv1’ (www.twitter.com/goa365tv1). 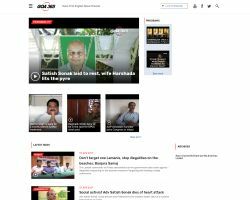 The channel has become widely known for its Live Debates and Instant Live News during events such as the Goa State Assembly elections in March 2017 and the state government’s budget presented soon thereafter. Besides political developments, GOA 365 also highlights events and analyses of Business, Sports, Art & Culture, Literature, and Lifestyle in Goa.